We are a team of volunteers who are desiring the best for our community. We believe that children are the future of our community and our world. We want to promote values, respect and self worth for each child that attends our events. Our events provide safety and encouragement by embracing each child’s individuality and strengths and challenging them to grow and develop their character and confidence. We provide support to our community members by giving a hand where a hand is needed. We strongly believe in practical projects to change and improve the life of community members. In order to fill this gap we provide a vast list of ‘acts of service’ to help cater for our community needs. If you would like to request any of these services, please fill in the request form. 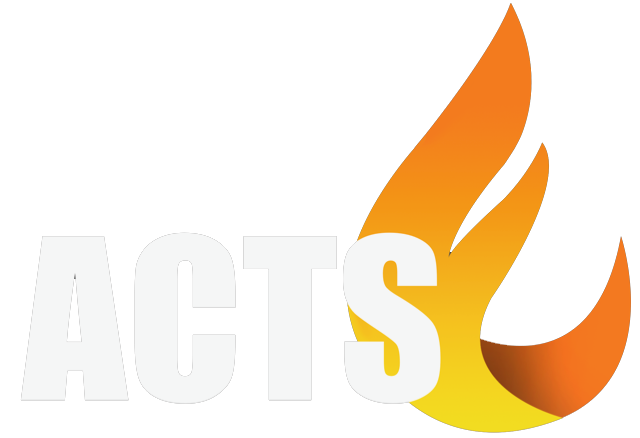 ACTS is a volunteer run non-profit organisation made up of Seventh-Day Adventist Christians with a strong desire to give back to our community. Our team is made up of professionals as well as volunteers who have knowledge and experience that can benefit those in our local towns and cities. 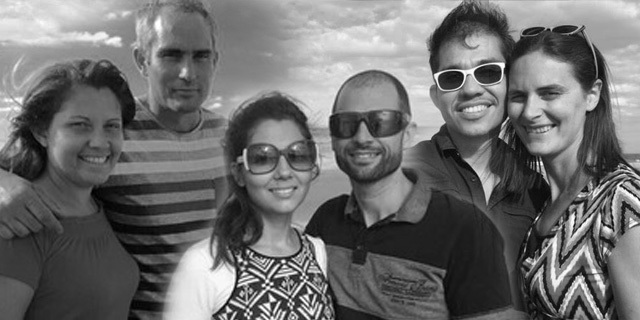 We offer a wide range of services, according to the skills of the team members, in each location. For further details on locations and services please contact us through our service request form and we will endeavour to assist you as soon as we can.